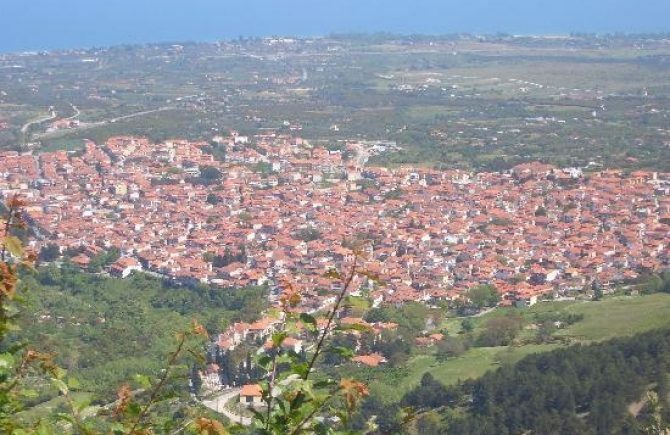 Litochoro is a town-city located on the south side of Pieria. 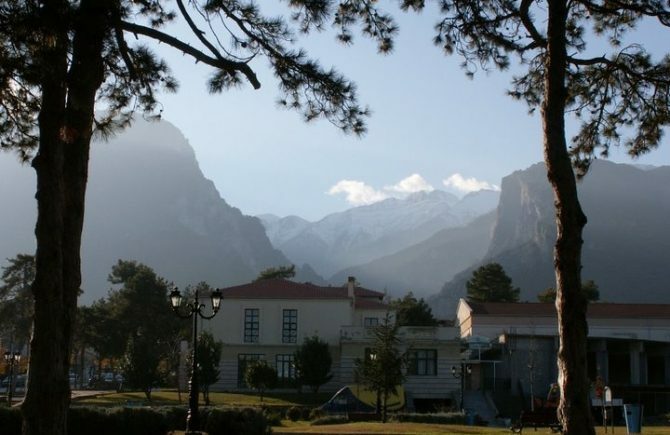 It is famous for its location atthe foot of Mount Olympus, the tallest mountain in Greece. The city is located about 90 km from Thessaloniki and about 22 km from Katerini. The first recorded mention ofLitohoro is when St. Dennis visited the area. 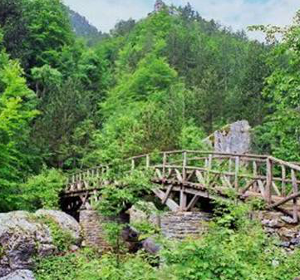 Litochoro town is popular for those wishing to start climbing Mount Olympus, and from there begin all attempts to conquer the peakof the legendary mountain. It has a population of about 7,000 residents. 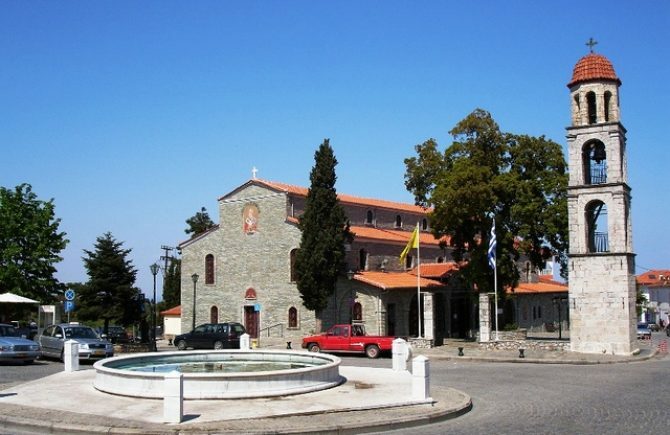 To the northwestof Litohoro is the Holy Monastery of St. Dionysius in Olympus. The City Litohoro leading the organization of cultural events. In February to March isimpressive and spectacular carnival parade with floats and culmination of events firedwhen the cedars in the neighborhood of houses, called "Bair. Offered sardines and wine. On Clean Monday in a contest Xirokambi for flying kites and flows plenty of raki, which accompanies the dance and meatless dishes. 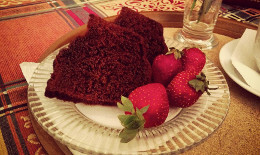 May is the two-day culturalmeeting. In July made ​​the Summer of the City, organized by the Municipality Litohoro thechoir and dance groups and last ten days. The events take place and choirs from allover Greece and abroad. Also, go theatrical. In August, made ​​the Olympics, athleticsand rough road in the Municipal Stadium Litohoro. Besides these events, interesting and all the epitaph procession of churches, GoodFriday with a meeting to "bargain". Also, Epiphany revives the custom of ByzantineSichnon and orange. It involves the transfer of Sichnon (banners with high masts, silvercrosses and colorful flags) from the churches and chapels on the main temples, and thencome together in the icy waters of Enipeas the "pit"at the local, where throwing the HolyStavros. At the same time and organized cultural events. 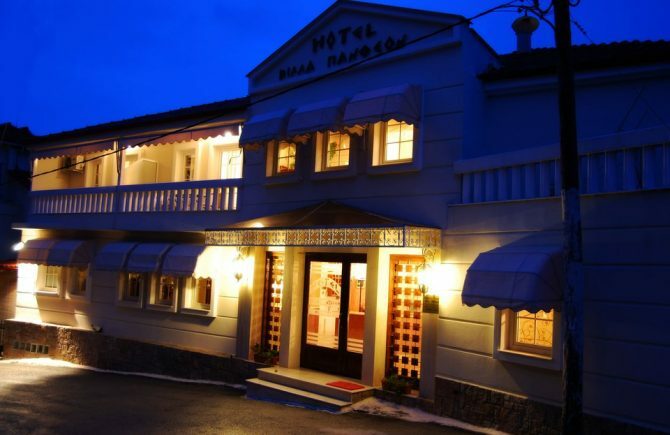 Pieria is a very popular destination during the summer season. 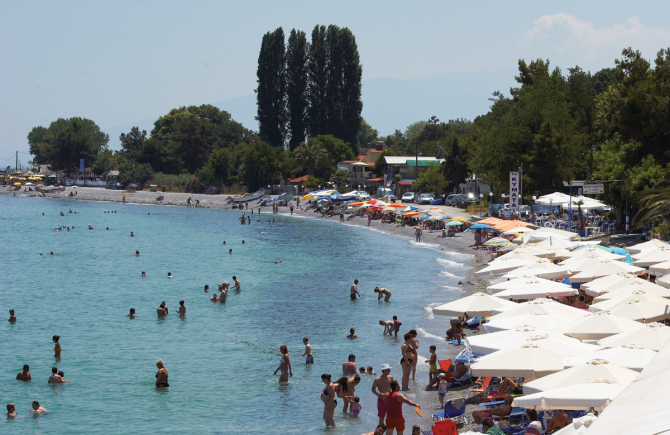 Specifically, our beach (Plaka Litochorou) is only 5km away from the center of Litochoro. In a 10 minute distance you can enjoy Thermaikos bay. The whole coastline of Plaka Litochorou provides you with a variety of choices for day and night, depending on what you want. From beach bars to traditional taverns, Plaka Litochorou, will entertain you and make your summer vacation unforgettable! The most significant characteristic of our land is the mount Olympus. 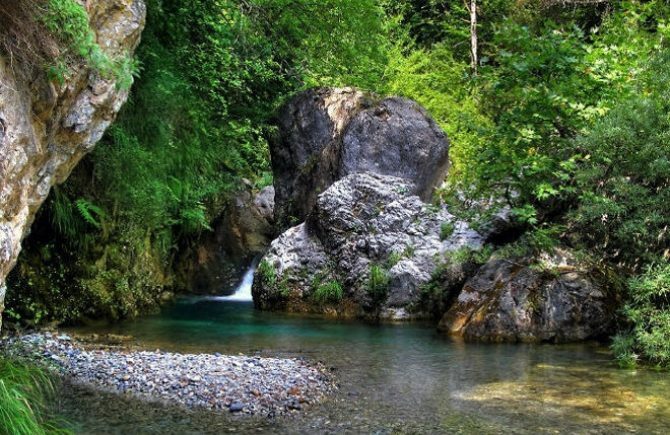 A large portion of our tourism is directly attracted by Olymbus and they are coming here with intention to explore the beauty of it, which is a known fact, as the 12 Gods of Greek Mythology choose this place for their home. The mountain has a rich ecosystem and countless paths and routes for you to discover on your own. 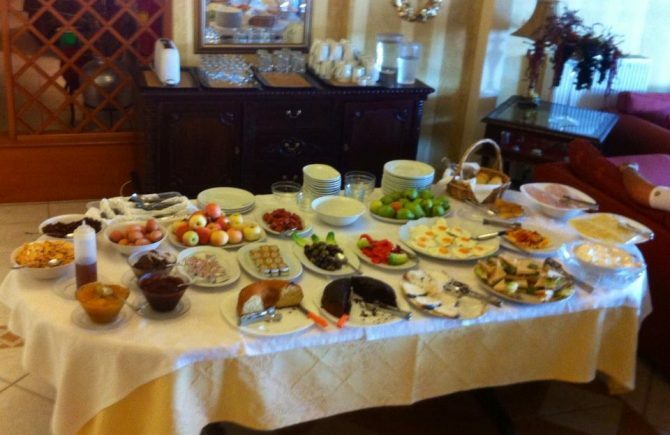 Staying at the Hotel Villa Pantheon, includes in the price, a wonderful experience, a rich breakfast buffet. 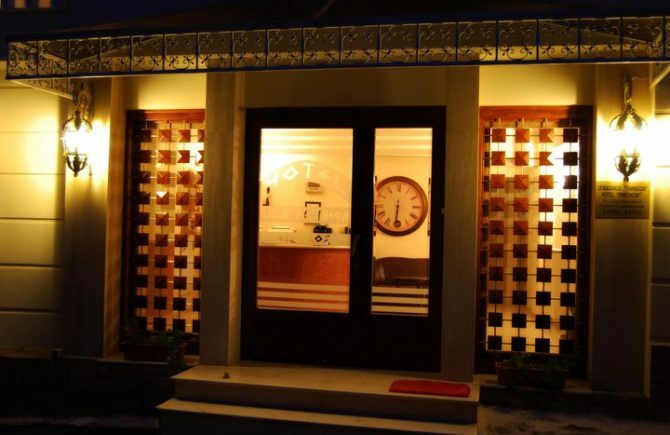 Served in bright and pleasant area of the central salon on the ground floor, while in summer you can enjoy it in the front yard, where the view is incredible! 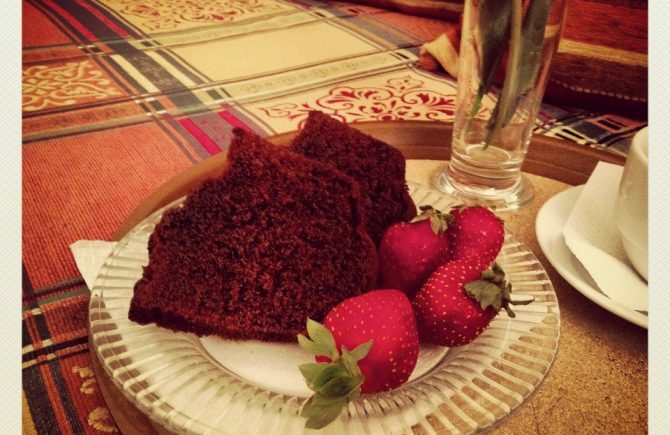 features a variety of traditional pies and homemade delicacies, which are made from the hands of the owner with great care to start pleasantly and energized your day! See what activities you can do in the surrounding area of Litochoro. 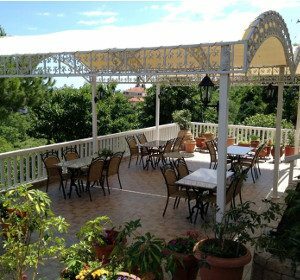 Hotel Villa Pantheon is located at Litochoro of Pieria, combining mountain and sea. 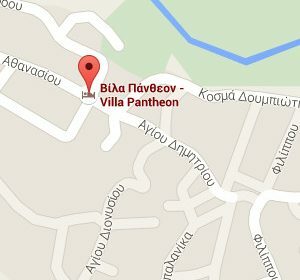 It is a 120km distance from Macedonia Airport at Thessaloniki and a 440km distance from Eleftherios Venizelos Airport of Athens. 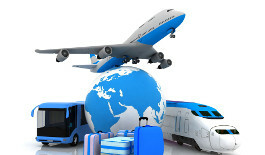 To get here you are recommended to use public transport. Your choices are bus or train.